The Institut Suédois opens the gates to its garden and welcomes you to a summer celebration of music. As always, there will be traditional Swedish festivities as well as a concert. 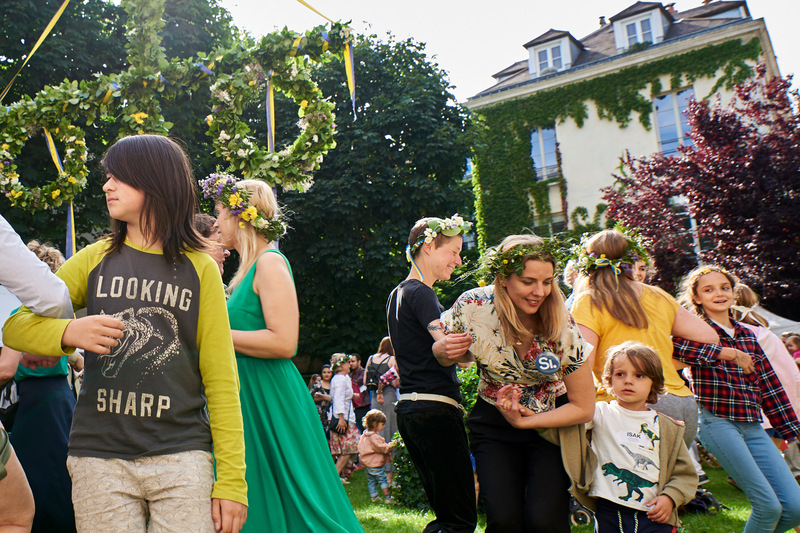 Visitors young and old can take part in traditional folk dancing around the Midsummer Pole. Then we celebrate the woman’s music scene in Sweden, this year in collaboration with the Les Femmes S’en Mêlent festival. Admission free via 10 rue Elzévir from 5 pm onwards.